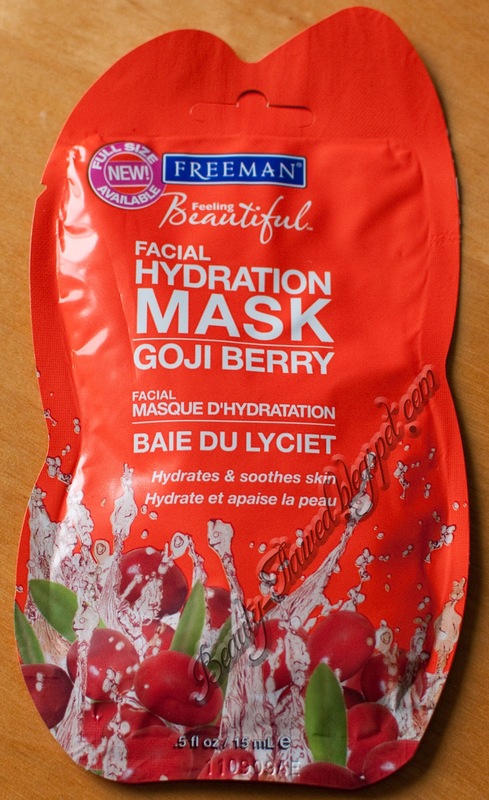 The Freeman Facial Mask in Goji Berry is a product I received in my February Glam Bag. I was pretty disappointed with this Glam Bag and this mask didn't help change my mind on that. For a drugstore item its not awful but I've had better. 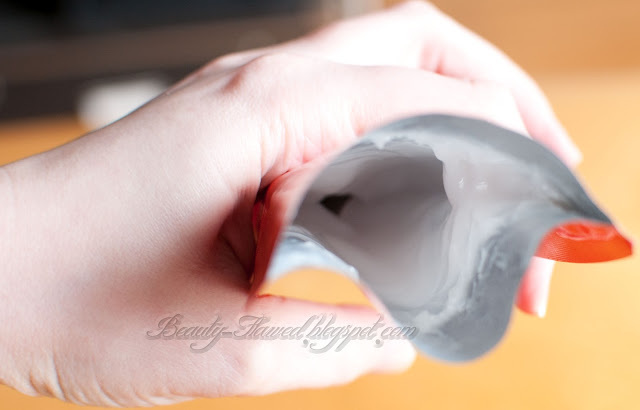 This one is their Hydration Mask and I found that it didn't really do anything especially hydration wise. 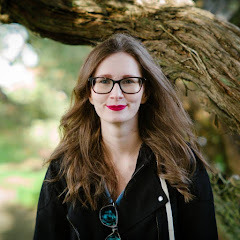 The texture of this product is slick and paste like it sticks to your face well so it's not terribly messy but if you layer it on too thick it can be tricky to get all of it off. Once washed off your skin feels a bit softer but nothing to write home about. The scent is also a little off putting because it is such a potent berry smell and very artificial. It did not bother me once it was on but it could really be toned down quite a bit. I also noticed that on some minor problem spots I had on my face that it burned. These spots were just your average blemish that had not been popped or even risen to the surface completely but the burn was noticeable. Once I rinsed it off however I didn't find that there was anymore irritation than there had already been. I find that a hydration mask that is meant to help soothe but then burns is quite counter productive. From this satchet you can probably get about 4-5 uses if you store it properly I was only able to use this two times. I made the mistake of leaving it out after cutting it open and it dried up if you put it in a Ziploc bag or something I'm sure it would last a bit longer. I wont be picking this particular one up on my own but I would be open to trying different types from this brand. The Freeman Facial Sachets are around $1.99 and can be found online at Freeman Beauty. These also come in Full Sizes for $3.99. I think you can also find these at places like Walmart but not 100% sure on that. Have you tried any Freeman Facial Masks? I've been wanting to try those but I keep forgetting every time I'm out and about maybe next time! I wouldn't mind trying this as I like Freeman stuff a lot. Plus, it's only $1.99. I have never done a facial mask. Fashion blogger fail! Aww no worries you still have lots of time to try! WHAT? it burned? holy crap. That's awful. I think I've picked up a couple of these before, but I don't recall them being really that effective. Now, I use a Korean brand that I can only find in Asian grocery stores. Yes I was pretty surprised by that too. I should look for some there I never even thought about that. There are tons of great ones out there especially the Lush Fresh Face Masks I highly recommend them!